A high school student is suing her school district over her failing grade. 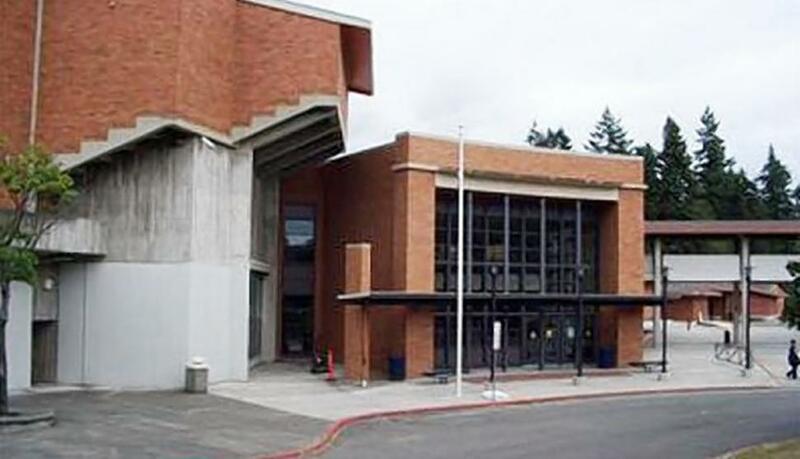 The unnamed girl, who attends Lindbergh High School, in Renton, Washington, claims she was wrongly accused of cheating and has gone to court to have the grade reversed. Attorney Greg McBroom told KOMO that the student does not want money, she just wants to the proper grade so she can get into a good college. "That's the only reason she's filing the lawsuit," said McBroom. "She's never had any problems with the school. No disciplinary record. Nothing." The teen's problems began during a chemistry test in June, when her teacher found notes inside a pencil pouch on her desk, according to McBroom. The student was not spotted cheating, but the teacher assumed she had. The student was automatically given an F and a day of detention. Protesting led the school board to rescind the detention but the grade stood. "After careful review, the council finds that the final grade submitted by the teacher, with the reduction for the academic infraction, is upheld by a preponderance of the evidence submitted," board member Al Talley wrote in the Sept. 23 decision, according to KOMO. The lawsuit has now found its way to Superior Court. The school district's position has remained firm throughout the proceedings. "We trust our teachers to dole out the grade based on a student's work, and if there's a challenge to that it happens at the school level," a spokesperson told the station. No date has yet been set for a hearing.